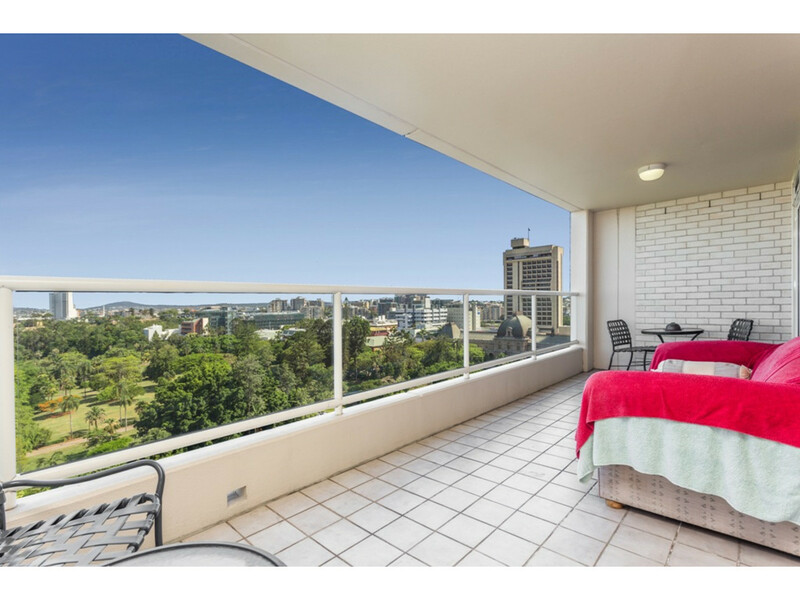 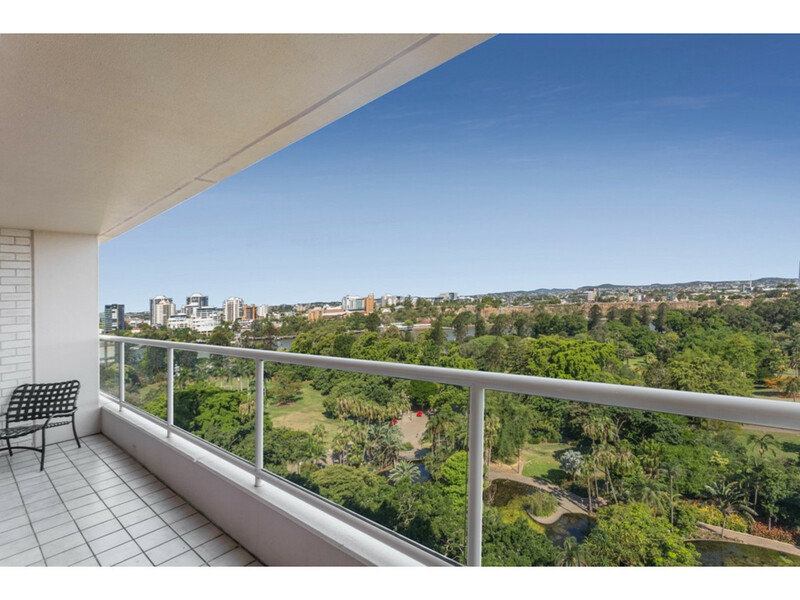 Situated at one of Brisbane’s most picturesque vantage points, this apartment on level 12 boasts never to be built out views of the Brisbane River, Botanical Gardens and Kangaroo Point Cliffs. 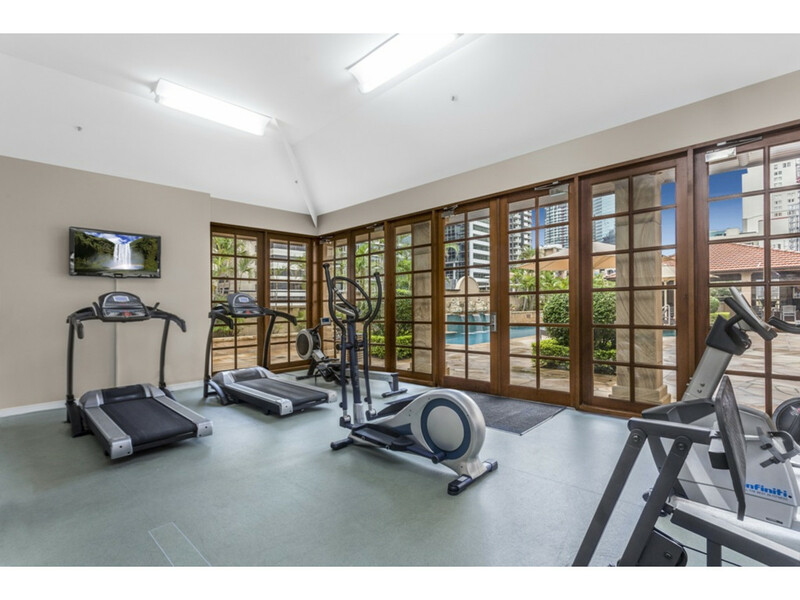 Heightening the appeal of this prestige property is the access you’ll enjoy to the Quay West Complex’s facilities, including an outdoor Mediterranean–style pool with waterfall and enormous terrace, fully equipped gymnasium and sauna and conference rooms. 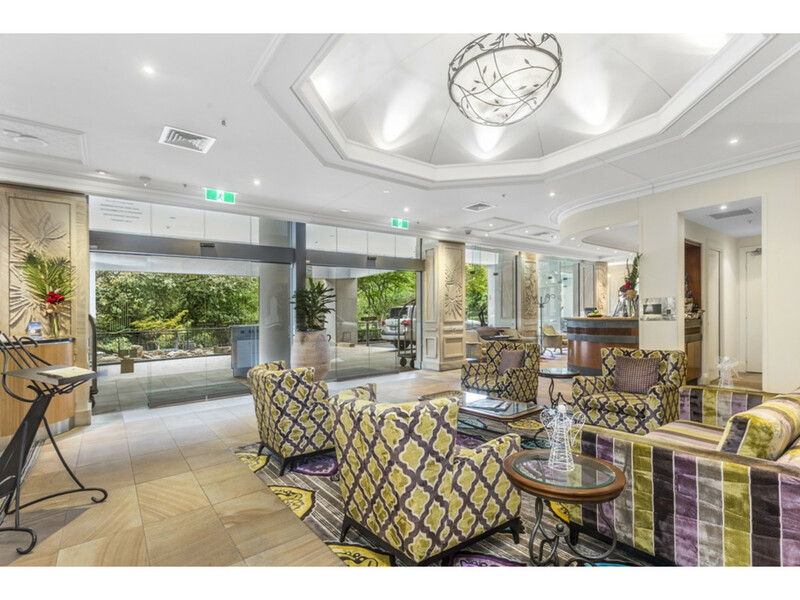 There is a quality restaurant and cocktail bar on site for those times you don’t want to venture too far. 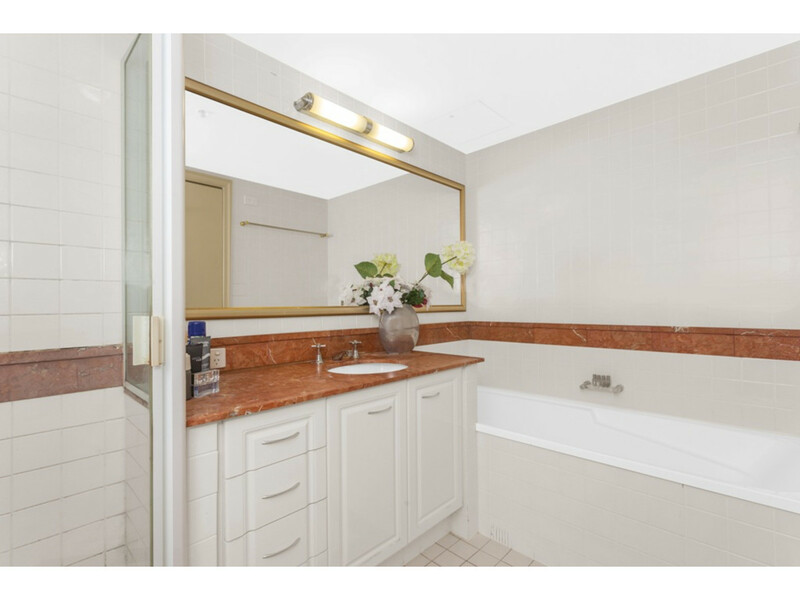 And for those with an ultra-busy schedule, room service dining and cleaning services provide options that enrich the privileged five-star lifestyle this residence offers. 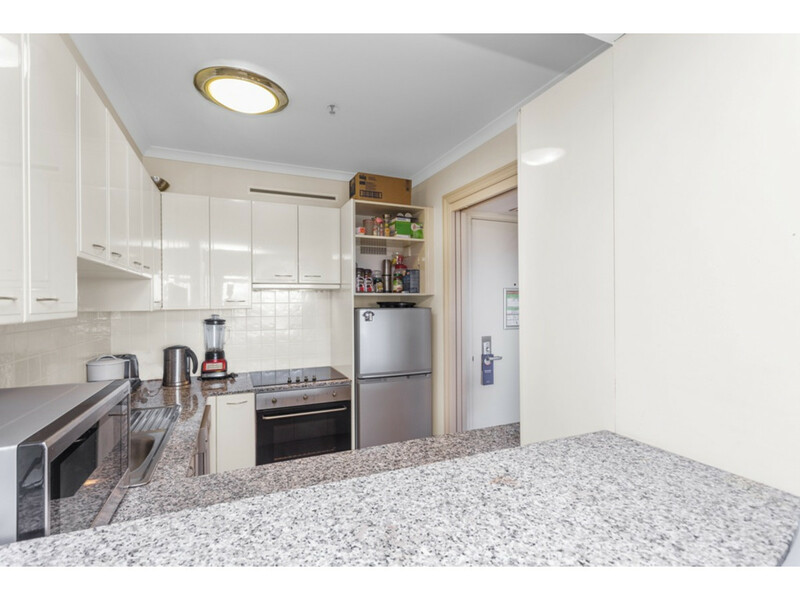 The apartment is being sold unfurnished offering plenty of potential to create your own contemporary style statement in the interior. 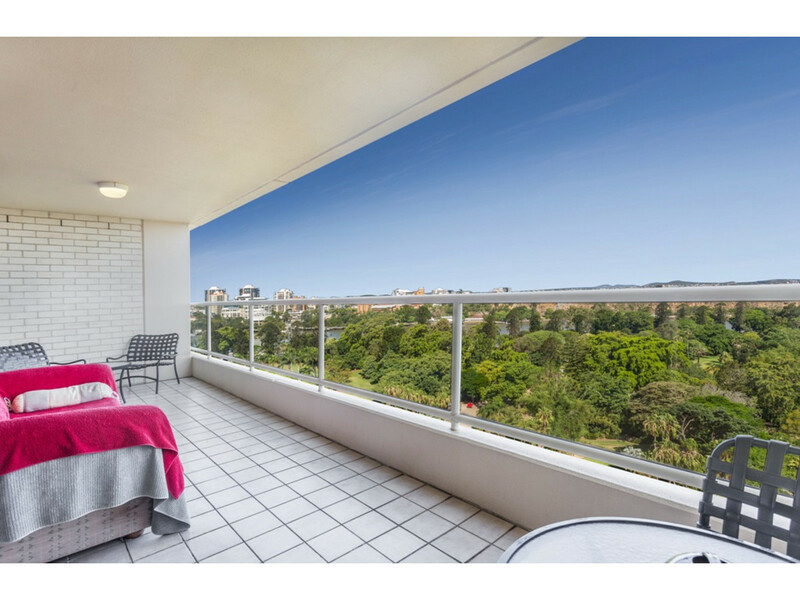 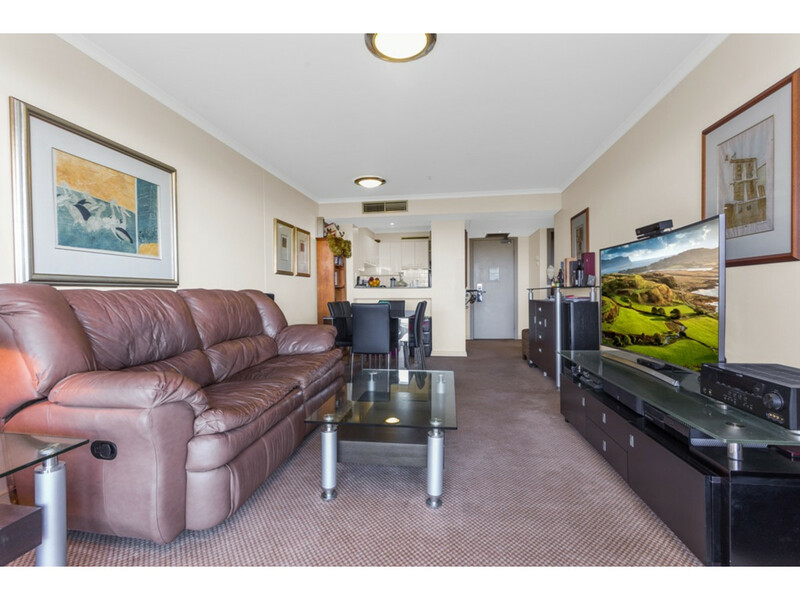 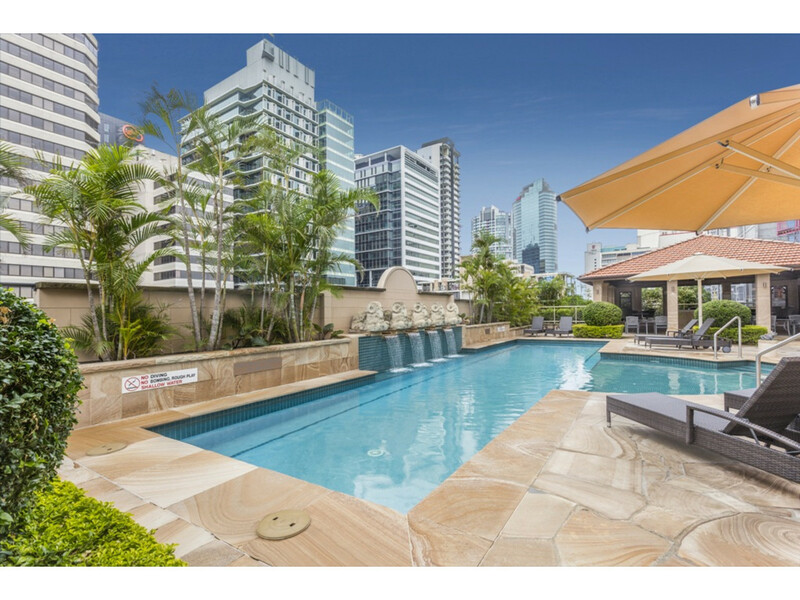 The central location of this quality property is unrivalled: just a short stroll to the Queen Street Mall, close to Parliament House and QUT, and with access across the bridge to the Southbank Parklands and Cultural precinct. 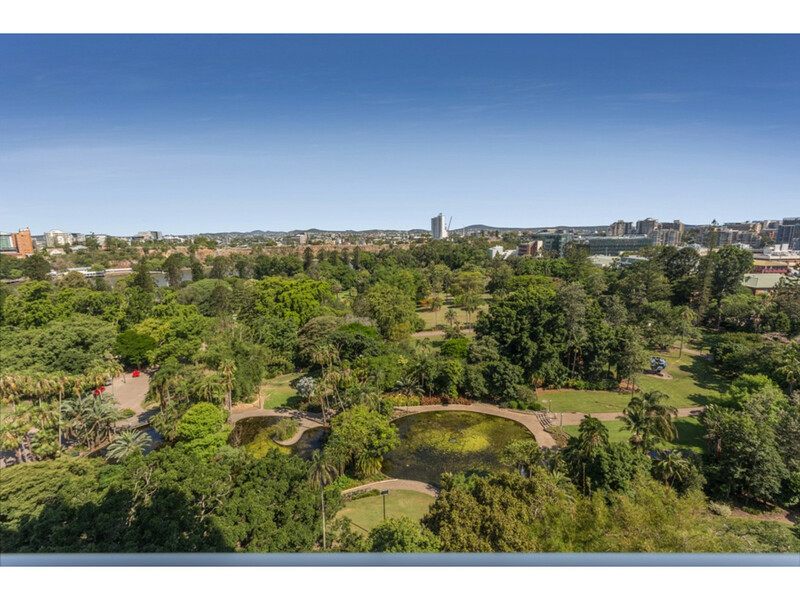 Across the road, the Botanical Gardens and Brisbane River offer a ‘back to nature’ haven, with many walking and cycling paths providing active lifestyle options and the chance to unwind after a busy day. 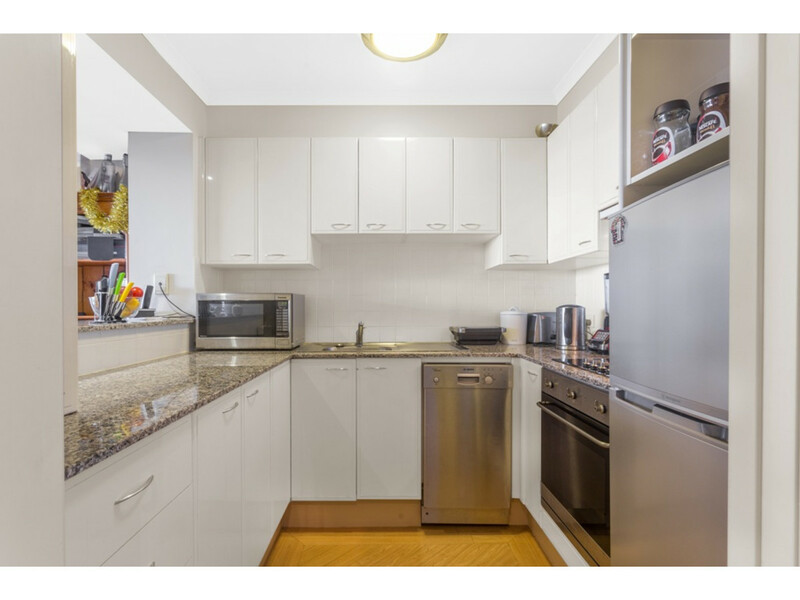 Mirvac developments are well known for providing quality lifestyle properties, ensuring superior fittings and finishes throughout. 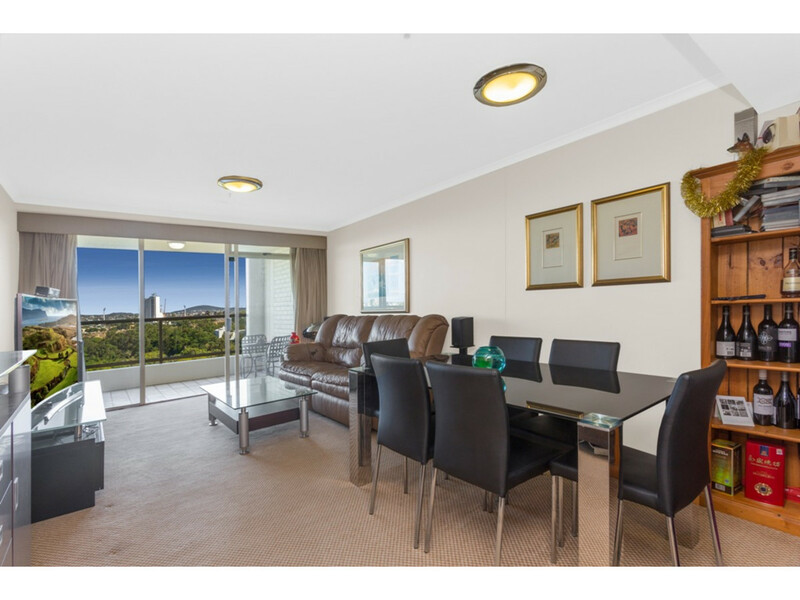 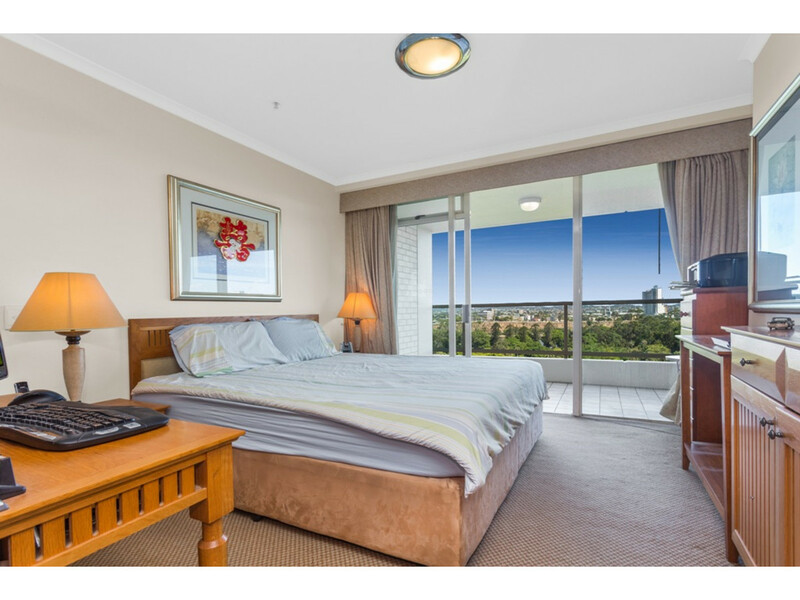 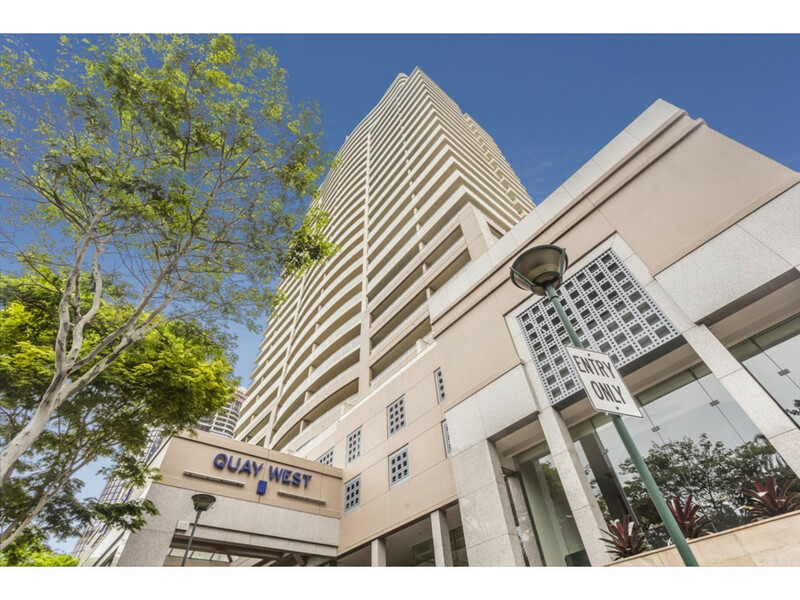 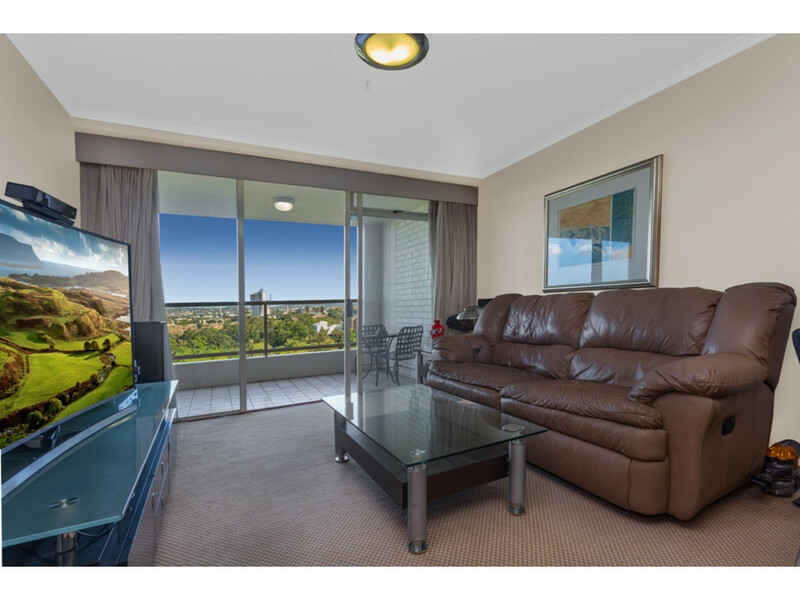 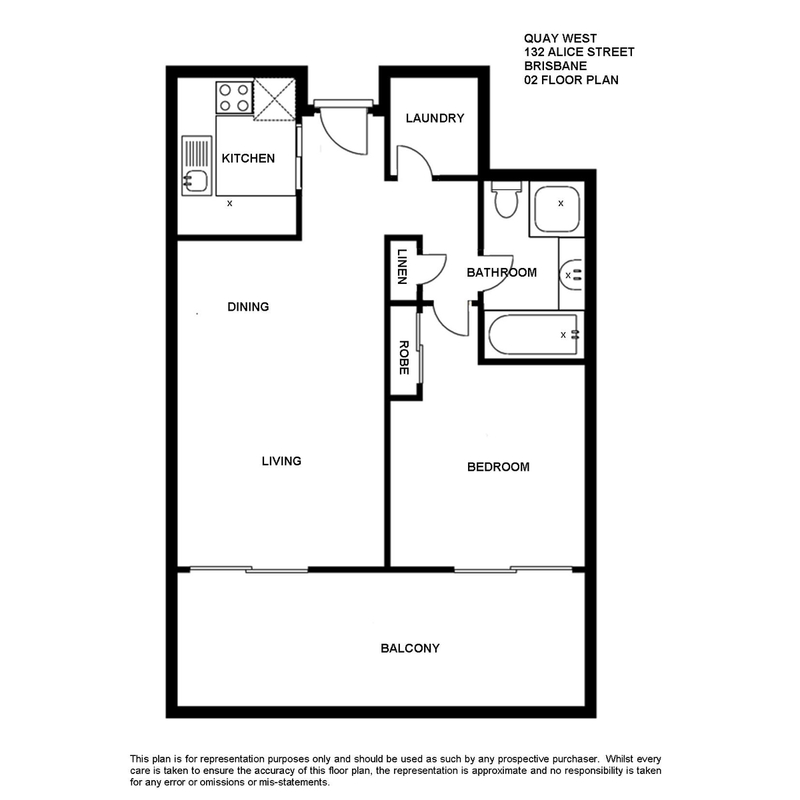 Quay West is acknowledged as being one of Brisbane’s finest apartment complexes.